The first expansion coming to Battlefield One is bringing plenty of new content for the World War 1 shooter. 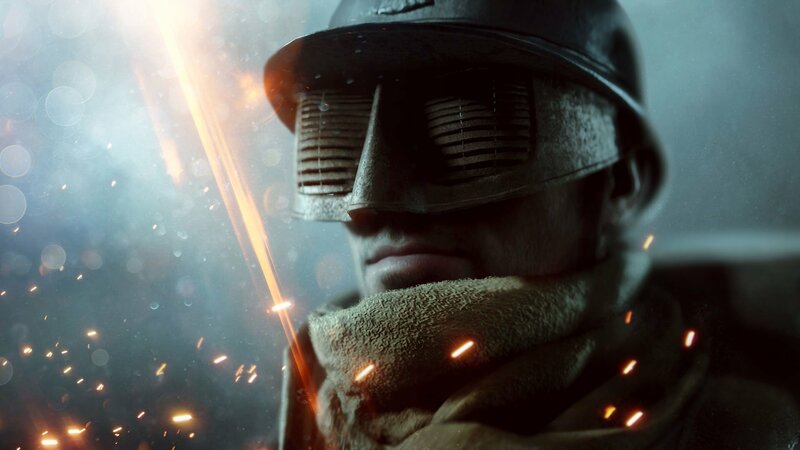 The expansion, ‘They Shall Not Pass’ is adding a multitude of content centered around France in WW1. 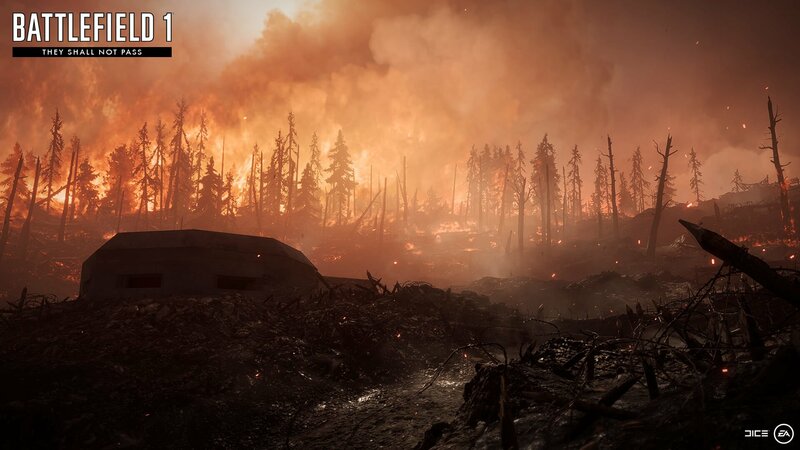 Revealing the first details of the upcoming expansion on the Battlefield blog, the Swedish developer DICE announced the coming of four new maps, the French army, new vehicles and much more content for players to enjoy. The inclusion of the French army is something players have been requesting since the absence of them at the game’s release last year. This expansion will surely satisfy those requests with all the content focusing on the French side of things. First, let’s take a look at the new maps incoming with this expansion to Battlefield One. All four of these maps from DICE are actual WW1 battles that took place in France. First up is the Verdun Heights map, where players get to fight in the famous battle of Verdun. This map has players fighting uphill, going towards the fortresses of Verdun while under constant artillery fire. Also featuring a massive forest fire going on around them while the sides massacre each other. The Fort Vaux map takes place inside an underground fort with a focus on close quarter battles. Players will surely get vibes of the Metro map from previous Battlefield games while playing on this corridor and choke-point heavy map. 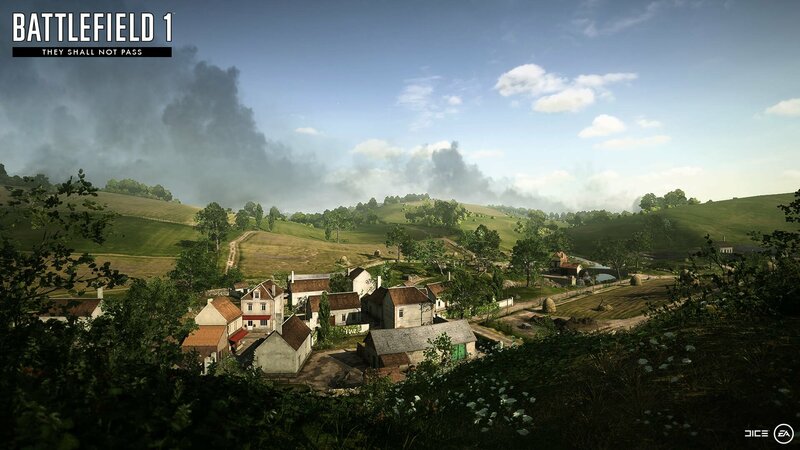 In contrast to the previous map, Soissons is a completely open map with a large focus on vehicular warfare. Moreover, there might even be a thunderstorm that will commence while players are fighting on this map. Lastly, the Rupture map, set near the Aisne River, has plenty of trenches for players to make use of. Taking place at dusk, fighting in fields of poppies among tank wrecks of previous battles may be quite an experience. DICE is calling the new game mode a combination of the popular Rush and Conquest modes of Battlefield. This new Frontlines mode will have teams capturing flags of the enemy team until one team reaches the HQ control point of the opponent, where the objectives change and teams must attack or defend telegraph posts similar to the Rush game mode. 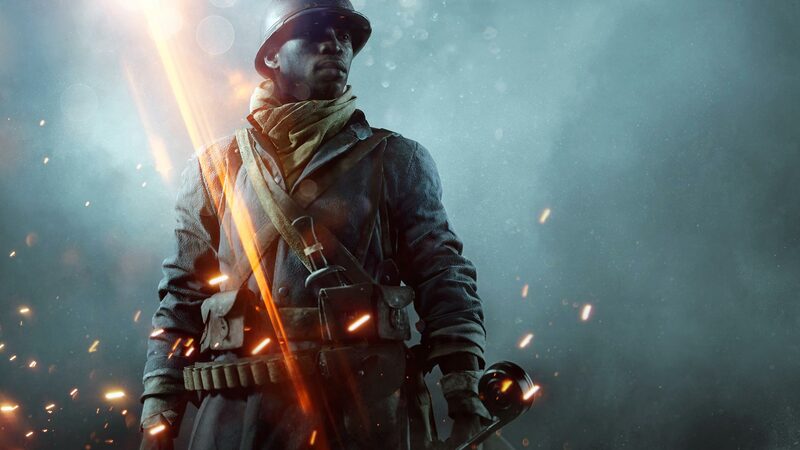 A brand new Elite Class with a melee focus is also joining the battle with the expansion – The Trench Raider. Players can make use of his Raider Club and grenades for plenty of close combat killing sprees. The French tanks – St. Chamond Assault Tank Gun and the Char 2C are also making an appearance in the Expansion. The latter being a behemoth that appears for the losing team to give them another chance at winning the round. Additionally, infantry players with decent aim can use the new stationary Siege Howitzers to bombard enemy players across the map. Although it’s coming sometime in March, the exact release date of the ‘They Shall Not Pass’ expansion is currently unknown. Other than buying the expansion separately, players may also choose to purchase the $50 Battlefield One Premium season pass; giving access to all four of the upcoming expansions, two weeks earlier than players buying them individually. Battlefield One is available on the Xbox One, PC and PlayStation 4 platforms for $60. We can expect an explosive trailer in true Battlefield fashion for the expansion nearing its release.